WINFAB 300NP is a needlepunched nonwoven geotextile manufactured using polypropylene fibers that form a dimensionally stable network, which allows the fibers to maintain their relative position. WINFAB 400NP is a needlepunched nonwoven geotextile manufactured using polypropylene fibers that form a dimensionally stable network, which allows the fibers to maintain their relative position. Storm Water Supply, LLC wants to help you with all of your erosion control and lawn care needs. We keep a variety of products in stock at our two locations for all of your needs. Some products, however are non-stock items but can be ordered at your request. Please give us a call for product availability and shipping costs. For larger orders please allow lead time. We are a competitive business and all of our prices are subject to change. All prices are also subject to sales tax unless we receive an exemption certificate from you or your business. For your convenience we also accept major credit cards including MasterCard, Visa and Discover. 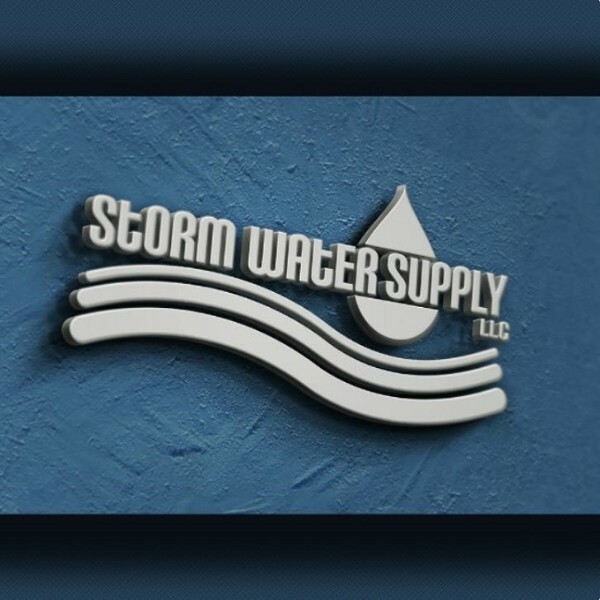 Storm Water Supply, LLC would be happy to ship any of your erosion control and lawn care products. If you are in our local areas including the greater Quad Cities and Des Moines metro area, we can ship for a low cost of $50. If you happen to be 25 miles or more outside of our local area, we have a two dollar per mile charge and ask that your product order be a minimum of $750.00. We can also ship via UPS and LTL with no minimum order required. Please give us a call for your delivery quote today! Storm Water Supply, LLC does accept the return of unused products. All returned merchandise is subject to a 15% restocking fee. If you have placed a special order, we do require a signed purchase order before ordering the product and those items are non-returnable. Please allow a two to three week lead time for all special orders.